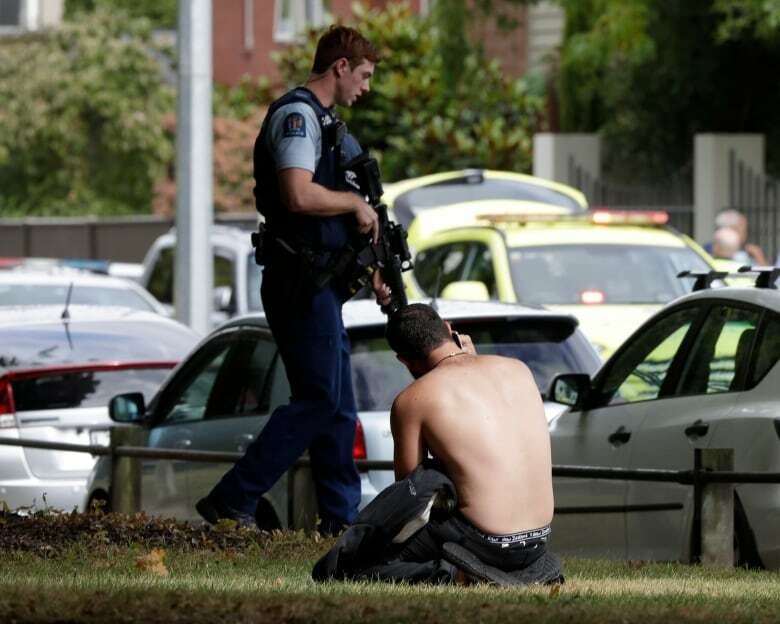 Four people are in custody in Christchurch, New Zealand, following shootings at two mosques which left a “significant” number of people dead, according to police. 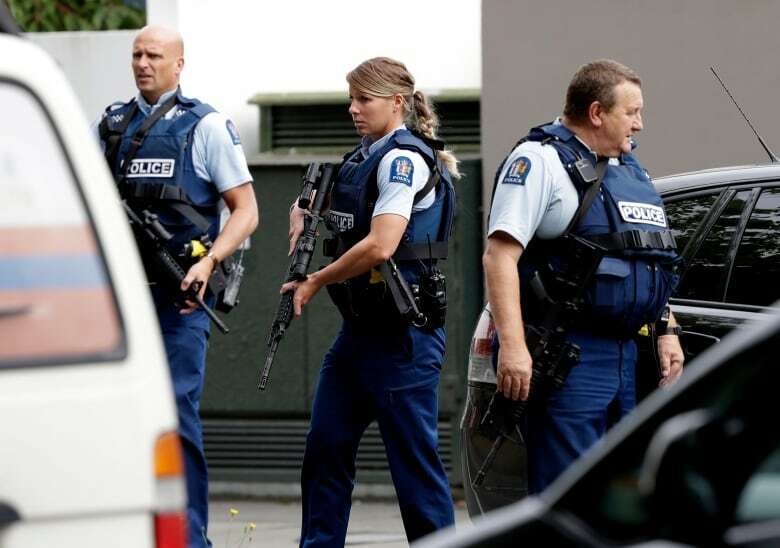 “I can confirm that staff have arrested four people, I won’t assume there aren’t others at large,” said New Zealand Police Commissioner Mike Bush. Bush couldn’t say exactly how many people died in the attacks, saying sites were still on lockdown. He did not identify the people in custody, but said he believed it was three men and one woman. Police did not offer any specifics or identifying information about the people in custody. 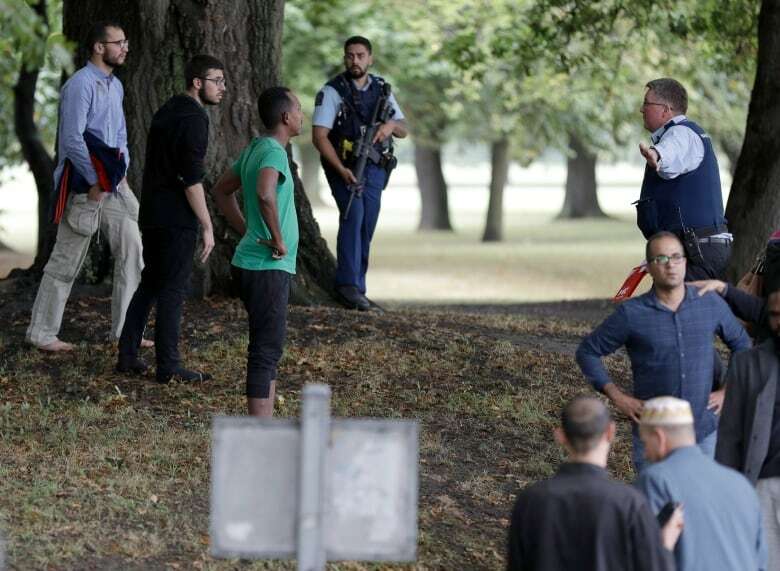 A man who claimed responsibility for the shootings left an anti-immigrant manifesto in which he explained who he was and his reasoning for his actions. 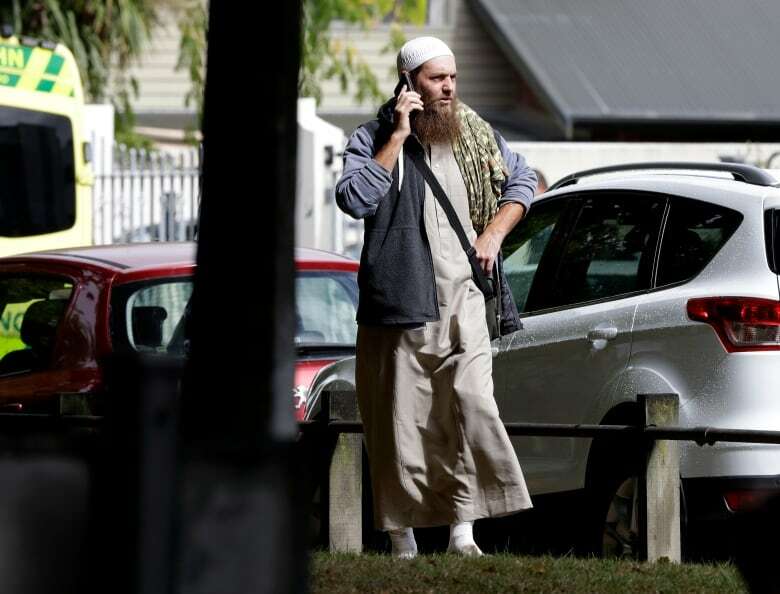 He said he considered it a terrorist attack. 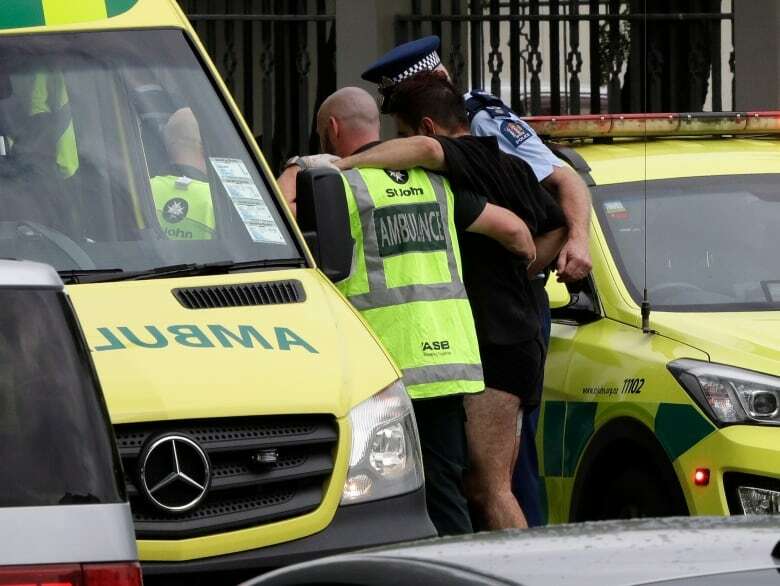 Earlier Friday, media said shots had been fired near a mosque and a witness told 1 News Now that he saw three people lying on the ground, bleeding outside the building.